With an emphasis on healthcare litigation, Tanya defends and advocates on behalf of clients in state and federal courts and in front of arbitration panels. She advises and defends a full range of commercial litigation clients, including healthcare providers, hospitals, practitioners, suppliers and executives in business-critical claims and decisions. Her ability to find reasonable compromise in difficult negotiations works to the advantage of her clients in arbitrations, mediations and courtrooms. Her counsel has resulted in favorable outcomes in uncertain situations involving healthcare issues and workplace adversities. Tanya also practices in the areas of business and commercial litigation, representing clients in breach of contract and consumer fraud disputes. She has experience in all stages of litigation, from the initial pleadings to negotiations and strategy for trial, and she handles all aspects of discovery, including e-discovery. 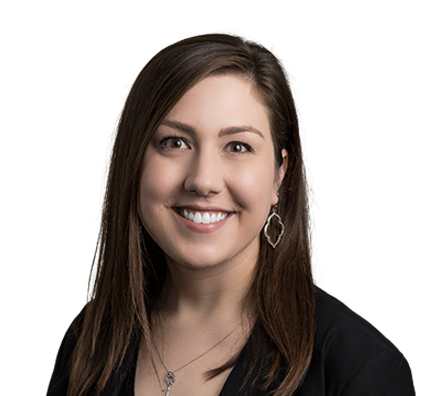 Tanya has handled numerous pro bono matters for individuals and organizations in the St. Louis area, including an appeal before the Missouri Court of Appeals. Before joining the firm, Tanya was a policy specialist at the Missouri Coalition of Community Mental Health Centers. Defeated former network pharmacy’s request for preliminary injunctive relief that would have forced a national pharmacy benefit-management company to re-contract with pharmacy after client learned that pharmacy’s actions knowingly breached contract. Negotiated favorable settlement and legal fees for international packaging company in federal court involving claims of breach of contract, unjust enrichment and a declaratory judgment action. Won complete defense verdict for anesthesia group after week-long medical malpractice jury trial.